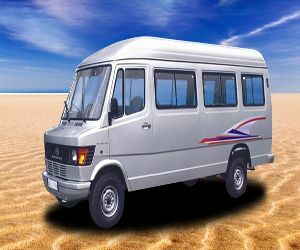 We offer totally tourist vehicle on Rental services in which we provide Tempo Traveller on Rent for vacation trips, honeymoon package and business trips to our clients. 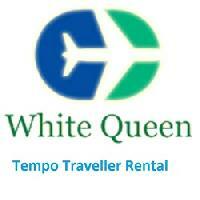 We have a great deal for you outstation tour trips with Tempo Traveller on Rent at reasonable price. 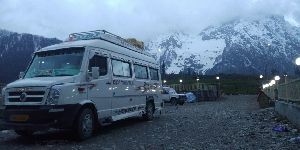 We have special arrangements available for the foreigners and we provide all India tours from Delhi for our customers. 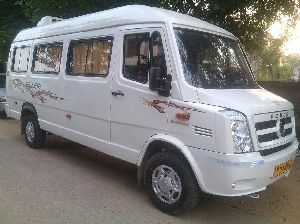 Fully luxury tempo traveler all india permit 16+1seater with push back seat, chiller box, 24inches led t.v, fully air condition. 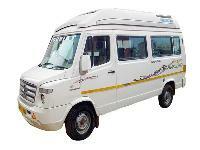 Maitre Tours provide new condition Tempo Traveller On Rent in Delhi at lowest price. We are established since 1995 in Ashok Vihar, New Delhi. 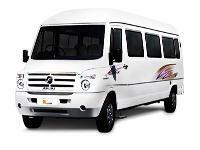 We have all types of vechile for hire ranging from 9 seater 16 seater tempo traveller and have Mini Buses for hire. Our office is settled in Delhi, Ashok Vihar and one branch in connaught place. Force tempo traveler is available in 12 seater & 16 seater, We provide vehicles with latest models and with neat & clean drivers. Our motto is to provide best services to our customer. 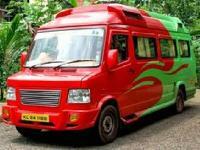 Royal Holiday Tours provide 9 seater tempo traveller rental services in Delhi, NCR and all over India with most affordable prices. 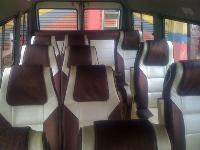 Our 9 seater tempo traveller has AC, Music System, pushback seats, and many more facilities for the comfortable journey. 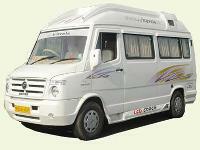 We provide best luxury tempo traveller 11+1 for outstation tour with family members offer by actempotraveller. 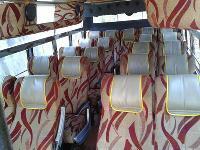 We always prefer for comfortable and relaxed journey and provide tempo traveller on rent. 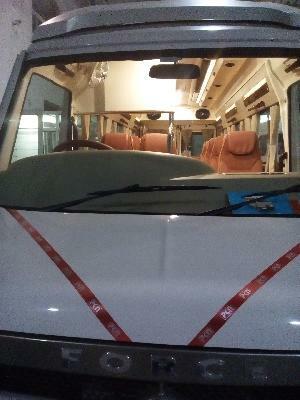 We have all experienced driver who is responsible for his duty. 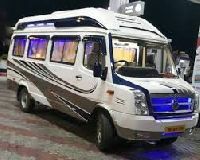 We have all luxury facilities in our tempo traveller like music system, lcd, maharaja seats, push back seats which is comfortable for nech pain. 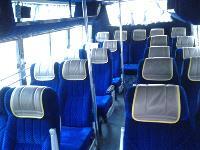 All tempo travellers are interiors pleasant, neat and clean seats, spacious for luggage. 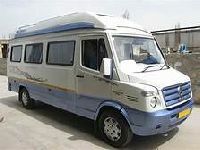 Indian Travel House Pvt. Ltd.
S.l.Polycoat is one of the most reliable names to avail Force Traveller Component Painting in Maharashtra, India. 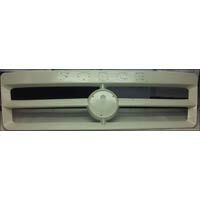 We provide services for painting side lamp cover of Force Traveller. 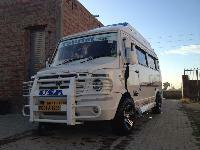 Our Force Traveller Component Painting Services are reliable and are delivered within committed time frame. High quality sprays, paints and other tools are used for painting components of Force Traveller. This includes Cheque Bounce matters on side of drawer Cheque bounce matters on behalf of financers. Cheque bounce matters on behalf of drawee. Cheque bounce recovery. Civil litigation in cheque bounce dues. 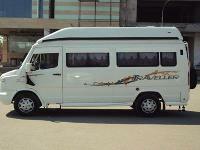 My tempo traveller offers to book online 12 seater tempo traveller cheap and best price available us. 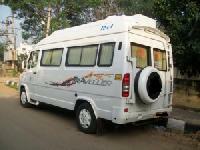 We provide tempo traveller rental in bangalore with cheap and best rates. 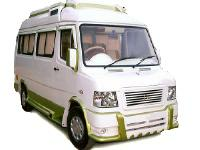 We provide reliable services to outstation services from bangalore.